Play Protect : Device not certified - What does it mean? I would like to know what it means when Google Play Protect certifies a device. 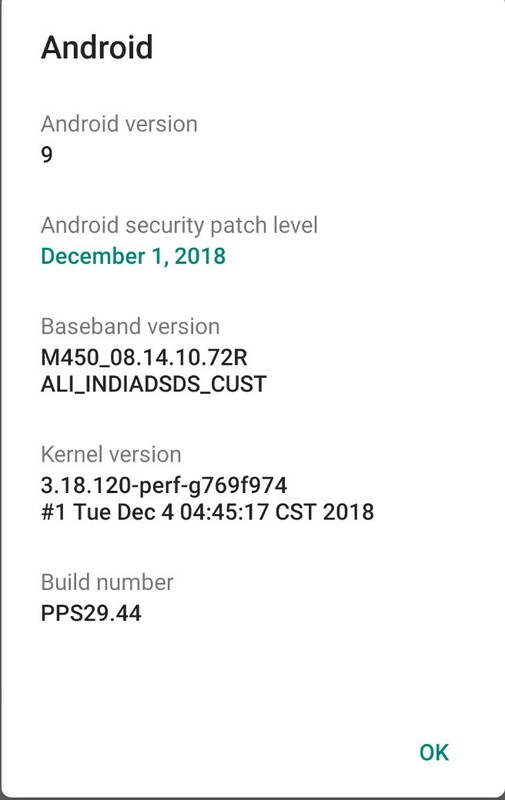 My Moto G6 (Ali) is not certified in the Play Store. Is there any way to certify my device? Currently, it's running a soak test OTA firmware from Motorola. Is there a problem if my device isn't certified ? If your device is not Play Protect certified, Google doesn’t have a record of the Android compatibility test results. Devices that aren't Play Protect certified may not be secure. Devices that aren't Play Protect certified may not get Android system updates, or app updates. Google apps on devices that aren't Play Protect certified aren't licensed and may not be real Google apps. Apps and features on devices that aren't Play Protect certified may not work correctly. Data on devices that aren't Play Protect certified may not back up securely. What to do if your device isn’t Play Protect certified? If your device isn't Play Protect certified, we recommend contacting your device manufacturer. Ask for a fully tested, Play Protect certified device. Not the answer you're looking for? Browse other questions tagged google-play-store google-play-services google-play-protect or ask your own question. How does Google Play work out if an app is compatible with my device? How to fix “Google Play Services won't run unless you update it”? When does Play Store update Google Chrome? Is there a way to control/use Google Play Protect together with microG (open source Google Play service alternative)?